In behind, Me and Raidensnake was working about new mapadds for Obsidian Conflict and its released now. The new mapadds is a campaign, not similar type if to compare dance dance anime map before. 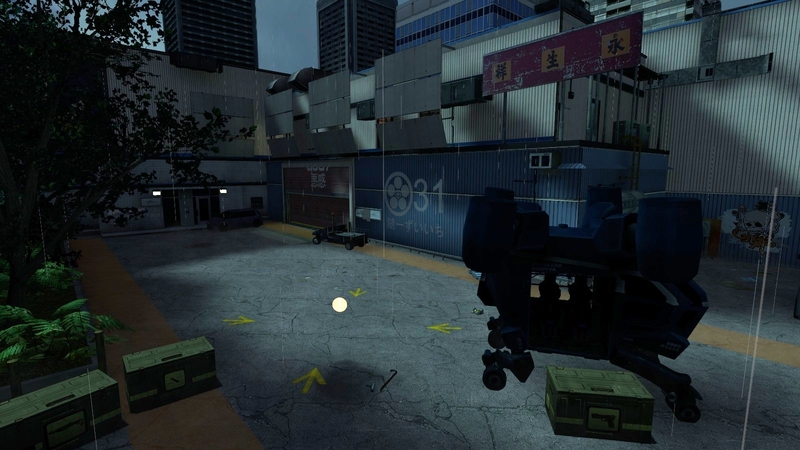 We take a map from NeoTokyo team Nt_Ghost (thanks for awesome content) and remake it to be available for coop campaign. Of course, its only for Obsidian Conflict. 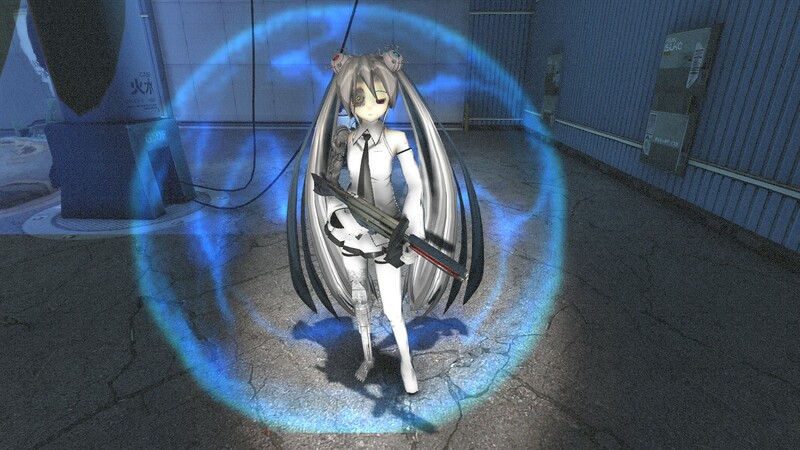 PASKAL Urban divisions just got intel about a popular Diva, Hatsune Miku was abducted in a research factory as hostage. 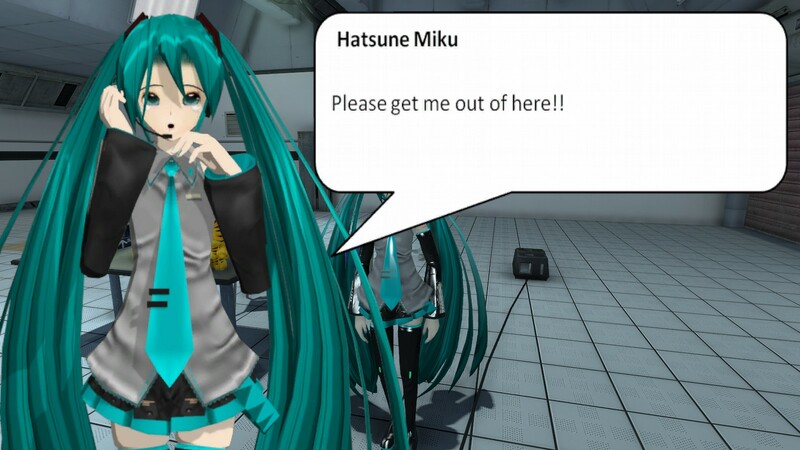 PASKAL squad was dispatch to help releasing Miku from the area. 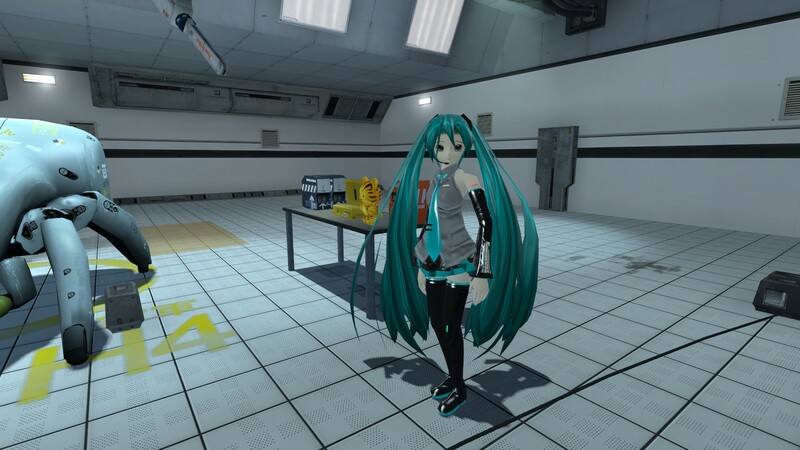 Without much information, the factory is filled with many hostiles during proceed to find and release Hatsune Miku. After Miku is secure and bring backed to extraction points, Miku seems forgetting to take her Taiga plushie along. 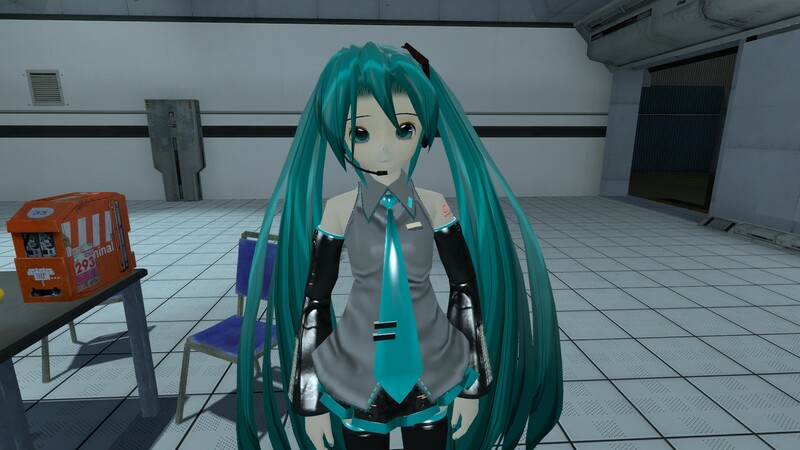 PASKAL got no choice and assist Miku to go back inside for taking her plushie back even knowing the place is crawl with hostiles. After Miku have her plushie and back to extraction, Capt. 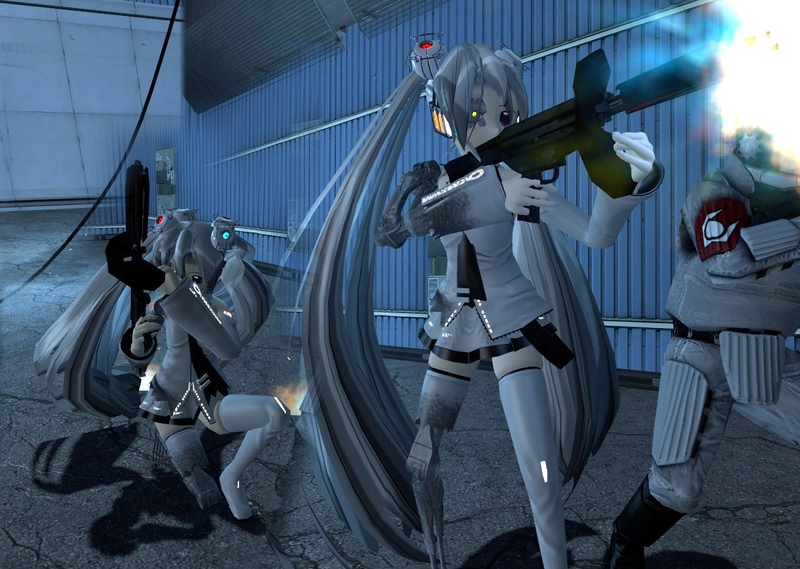 Benci ask the squad to search for any intel while he will negotiate Miku in mean times. 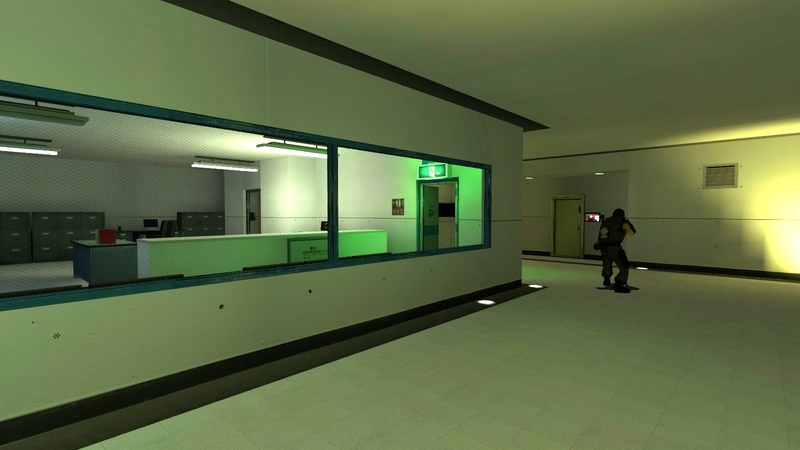 The squad go back inside and look for intel and suddenly the transmission appear from the ‘person’ who responsible for causing the ruckus, Corrupted Glados. 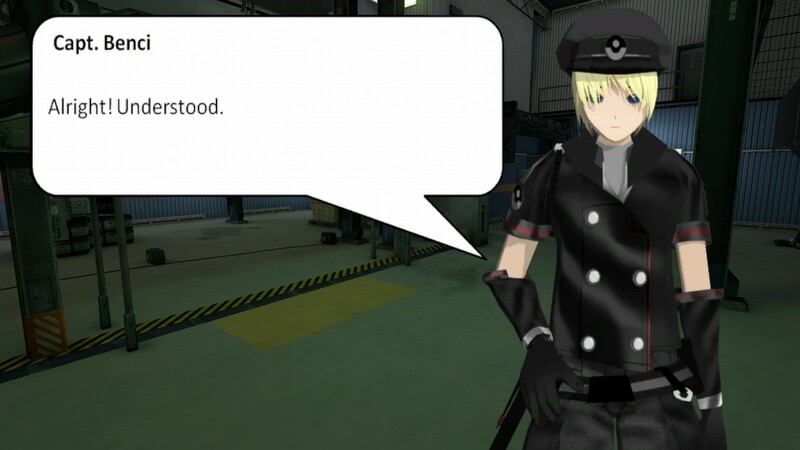 She’s getting mad because PASKAL messing up her plan and start to fill the factory with Neurotoxin. 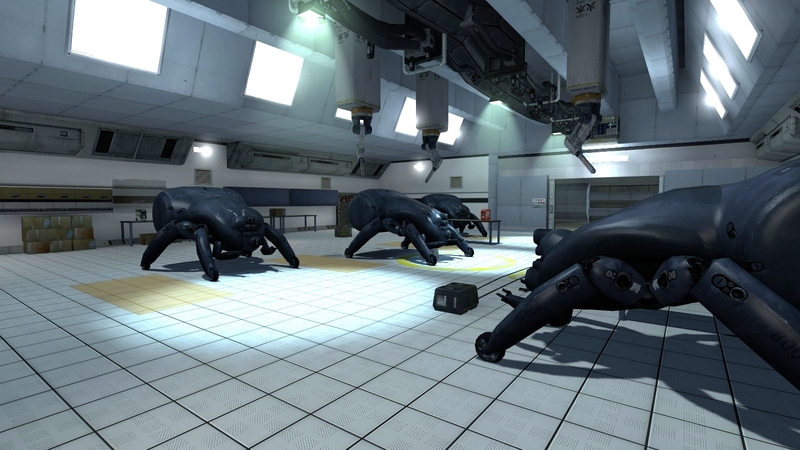 Those squad run-off quickly outside and plan for next task by disabling the neurotoxin. After the neurotoxin is off, the squad got transmission from HQ telling the latest information and reason why this ruckus happen. The mission updated by targeting Corrupted Glados as priority to be defeated. Glados does not lay relax but she throw out all arsenal she got to stop the squad; Elite soldier, jamming device and invincible shield. The PASKAL squad sustain heavy casualty during the fight but manage to destroy Glados in the end. 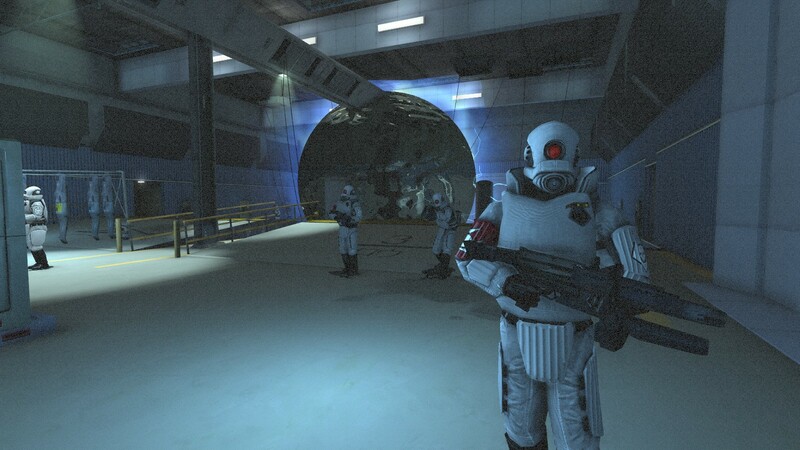 The HQ relay other transmission point out the facility need to be destroy afterward and the mission is completed. 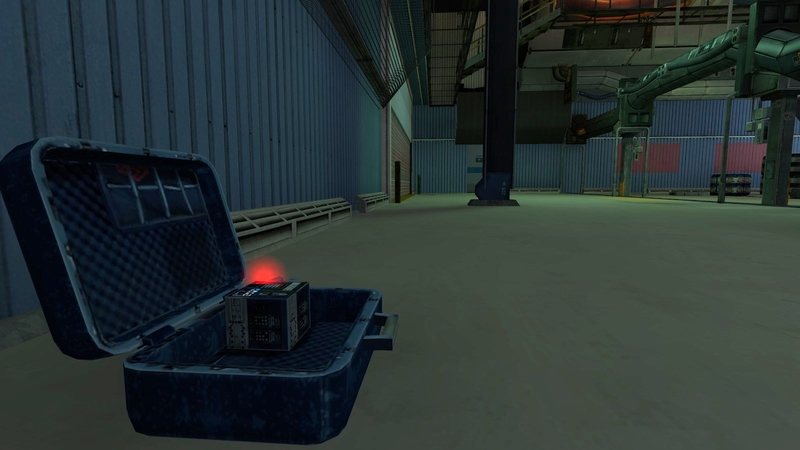 Main mission is to rescue hostage. Guess what!? its Miku! 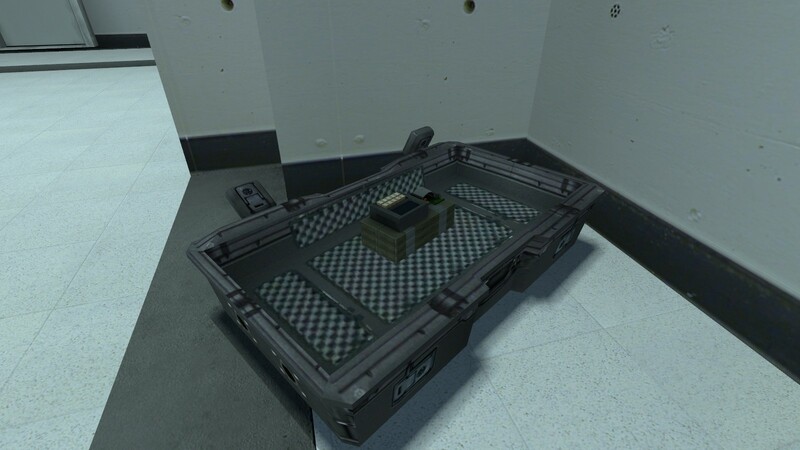 Kill and destroyed any hostile and jamming device. 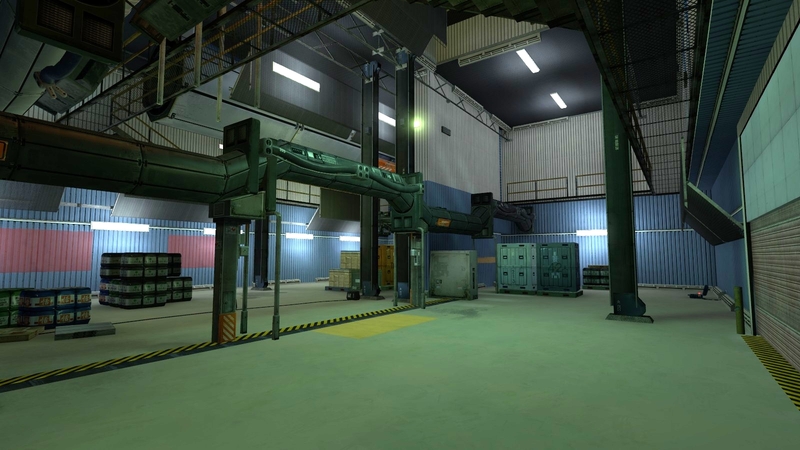 when I played on this map, it’s been almost an hour, and NO ONE arrived at the server I made, how long does it take for some players to arrive? well if you are hosting it on your pc it would take quite a while for people to download it depending on your connection. it’s best to have a server or send people our download links so they can load it. Is it possible to play this game solo?